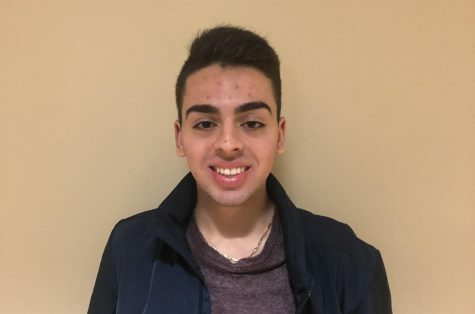 Brandon Sapienza, Fordham College at Lincoln Center ‘21, is studying Journalism. He writes for the Opinions section in The Observer, specializing in politics and the issues of our time. When he’s not writing for the Opinions section, Brandon spends his time enjoying hockey, baseball and stand up comedy.